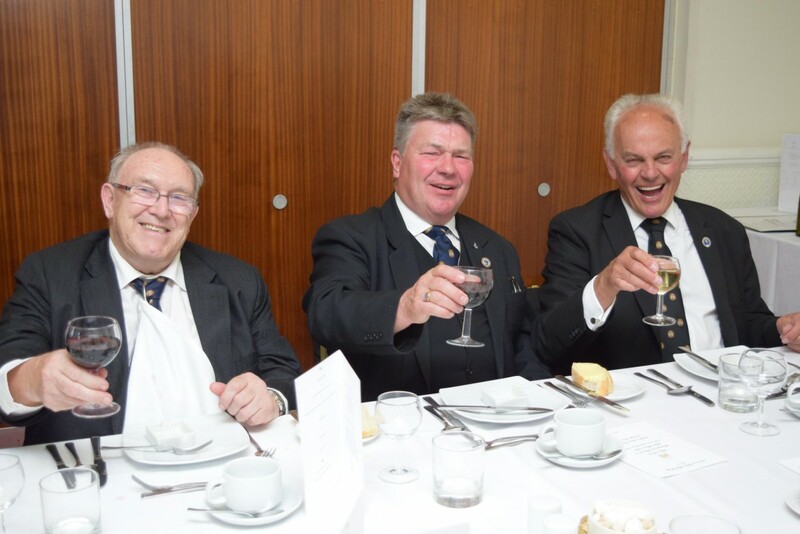 On a warm day we were treated to an even warmer and fraternal welcome from the members of Prince of Wales Lodge No 4. 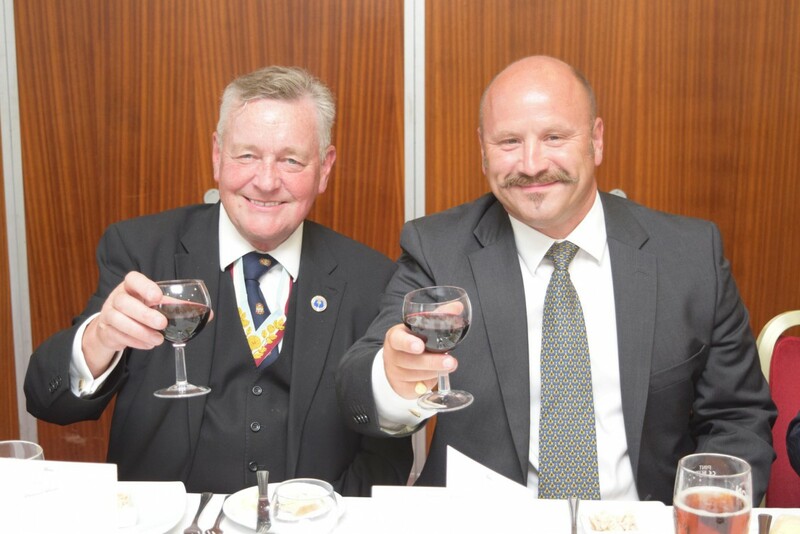 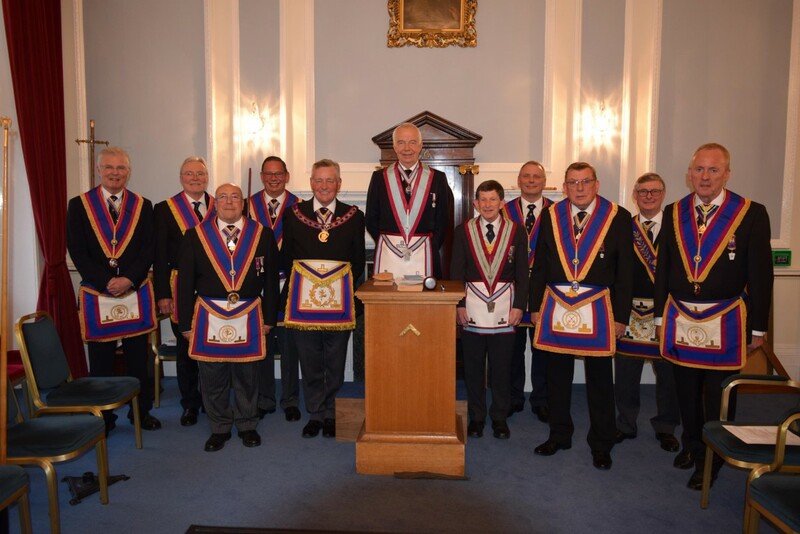 W Bro Henry Hobson was very well supported by the members of his Delegation, the whole of which was carefully controlled by the Escorting Officer, WBro Peter Marshall. 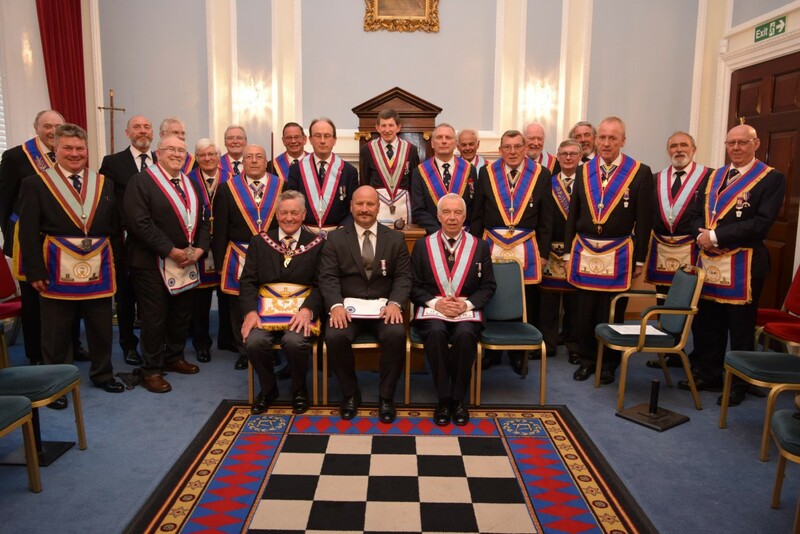 A new Advancee, Bro Brad Collins, experienced a superb ceremony as did the new W.Master, W Bro Stuart Price, who was Installed by W Bro Peter Holmes-Johnson. 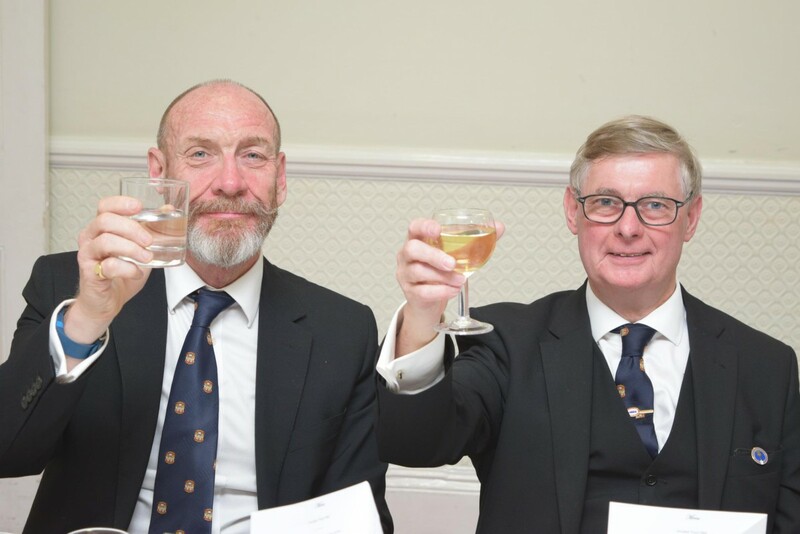 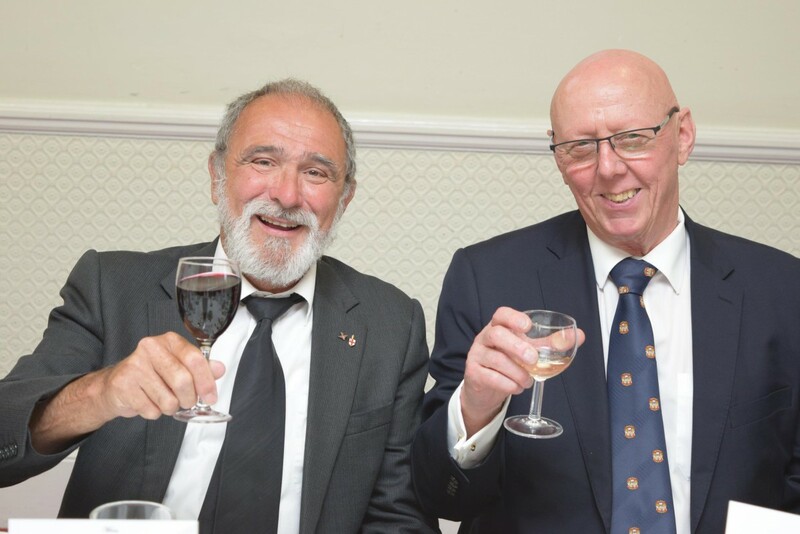 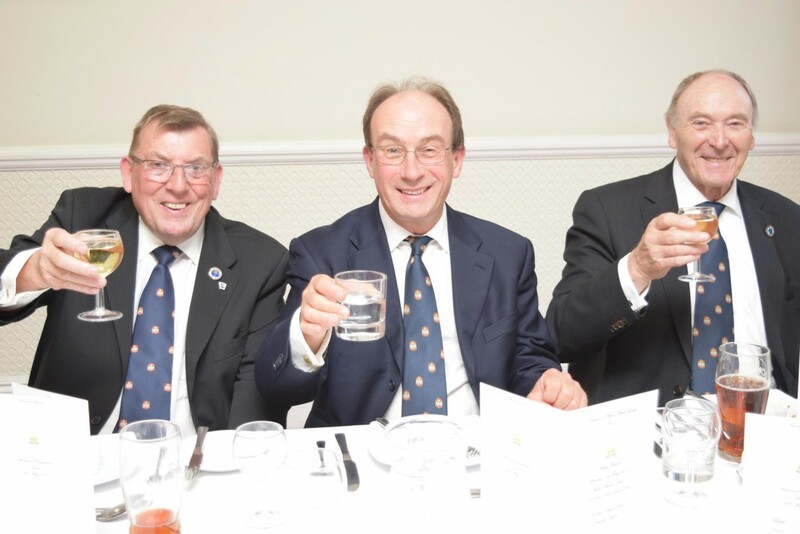 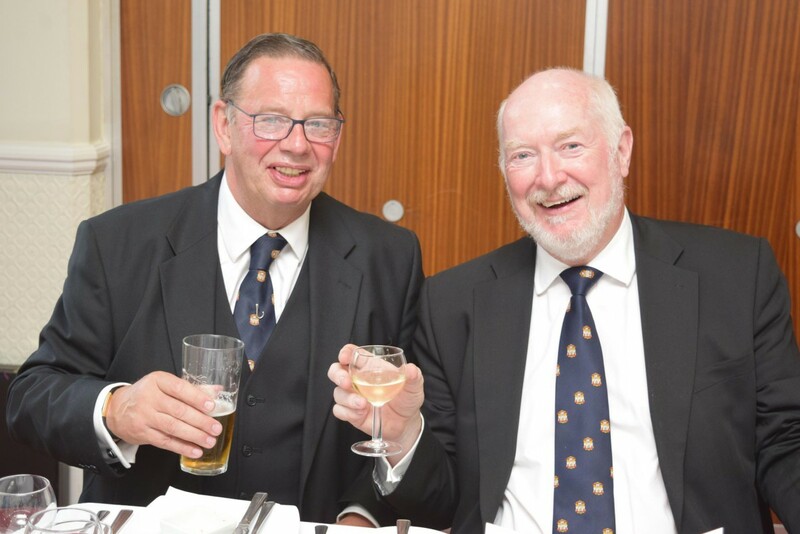 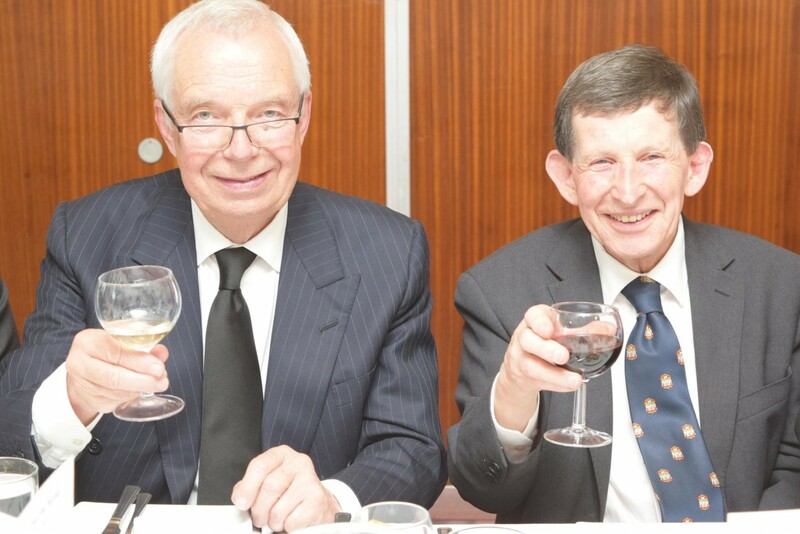 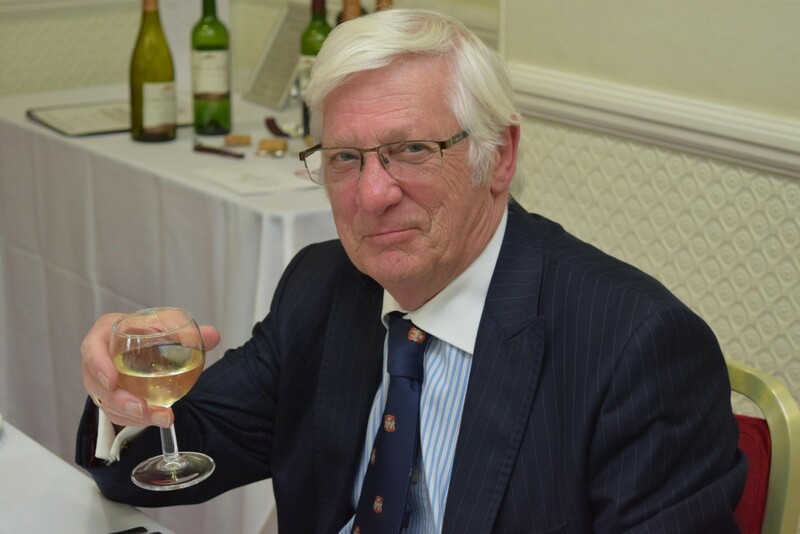 An excellent festive board followed with a surprise drop-in visit from our PGM, RW Bro David Ashbolt. 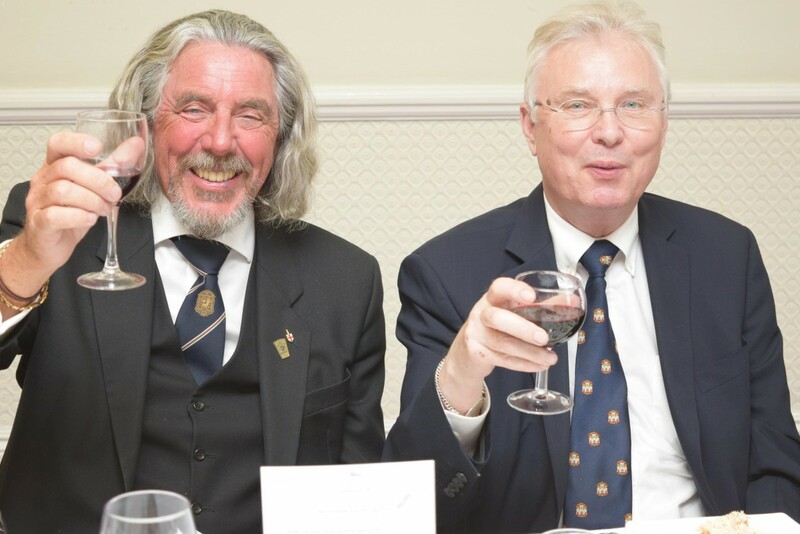 A most satisfactory and entertaining evening, thank you.